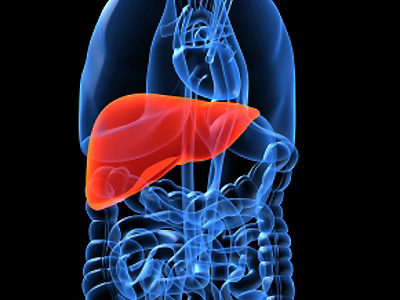 The liver is involved in a wide variety of actions and helps with carbohydrate and lipid metabolism, secretion of bile as well as the synthesis of proteins, yet most people perceive the liver as only a detoxification organ for the blood. Certain essential oils may cause liver toxicity, but this is unlikely to be due to skin absorption, as in massage. This is however a problem if the essential oil is taken orally (swallowed) - therefore the taking of essential oils internally must be done with great care - and only done when so instructed by a medical practitioner that has specialized in this branch of medicine. No essential oil should be taken internally unless so prescribed by a licensed medical practitioner - for more on this see our page on the medicinal use of essential oils.